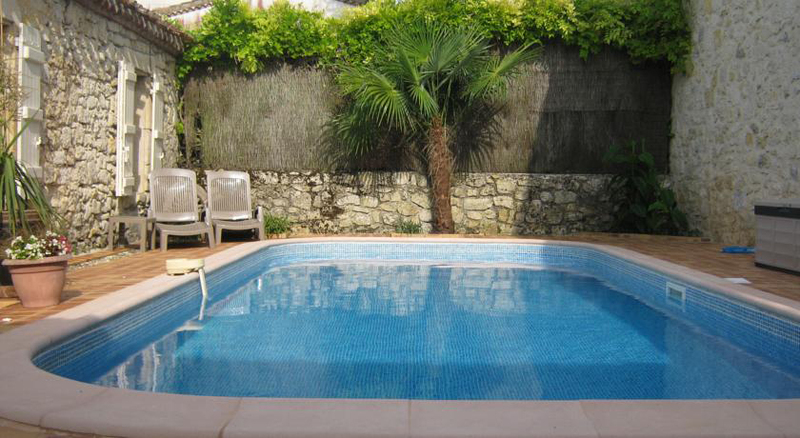 Heated salt water private swimming pool, secluded. according to The New York Times March 15th 2017. 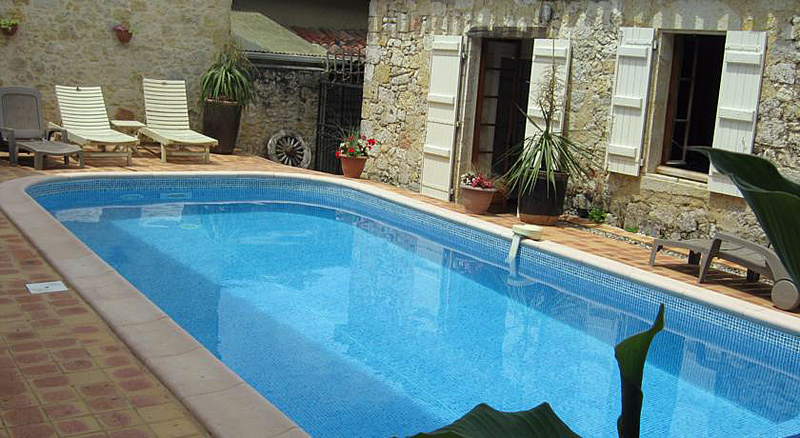 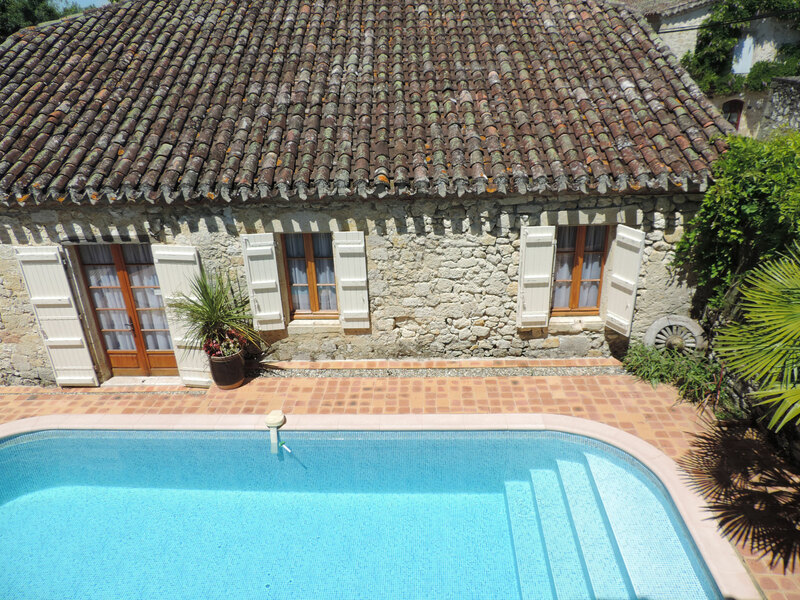 A tastefully renovated stone farmhouse, with a private heated saltwater swimming pool. 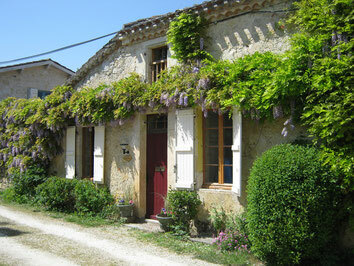 3 bedrooms, sleeps 8 + cots. 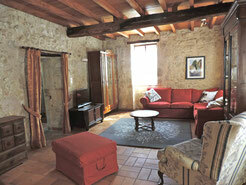 THE COTTAGE RETAINs its ORIGINAL EXPOSED STONE WALLS AND WOODEN BEAMS THROUGHOUT.